The scientific community believes that they are closer then ever to finding cures and new treatments for canine cancer. We may have a chance in the life time of our existing dogs to have more victories against cancer for our dogs. 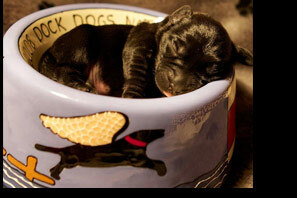 And potentially for ourselves since every cure for cancer is dogs is a road map for the potential cures in humans. To carry on these life saving efforts for our dogs, we are asking for all of you to help us, once again, in a unique and special way by becoming a CORE member of Chase Away K9 Cancer. 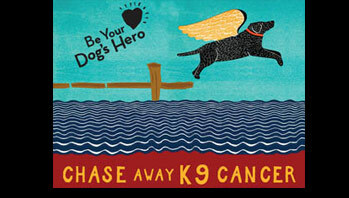 To become a CORE member of Chase Away K9 Cancer, we are asking our supporters to commit to donating a minimum of $10 per month for at least one year. You can donate more monthly and you can extend it for longer than a year if you’d like. Knowing that we have a monthly base of donations allows Chase Away K9 Cancer to plan ahead in our commitments to new research grants. Our CORE members will have a powerful impact on moving research from the lab to the dog patient. I want to personally thank you in advance for helping us fund powerful research grants and joining us as we continue with our mission of working together to find a cure. 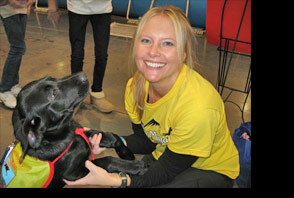 If we all work together, we’ll CHASE AWAY K9 CANCER!